Democracy is under threat. In the past months we have seen a recrudescence of national and conservative claims submerging the political discourse and media. In a fragile political climate, democratic institutions are increasingly weakening – more than ever, we need to take action to regain agency on the world that surrounds us and the policies that govern us. Over the past years, the Embassy Network have built a strong community of empathic, passionate and driven individuals who are more than willing to disrupt the current predicament in order to build for everyone. 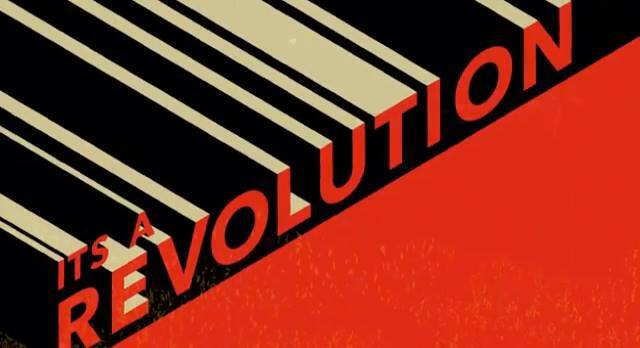 As a result, the Embassy Network hosts REVOLUTION SUNDAYS as an endeavor to collaborate so as to show progress, through leadership, on issues of policy, civics, and affiliations. Come and join us to quietly work on whatever it is that you are doing to take action for our collective future. You are welcome to have discussions and planning groups, but please remember that people will be studying/writing. Beats will be provided, but bring your own if you would like to gently DJ revolution sundays.